Wells reported that operators from some 270 DXCC entities were active on FT8 in 2018. “It’s quite a showing for FT8,” he allowed, pointing out that the figure is close to the computed 287 active DXCC entities. Wells posits that FT8 may be the only way to stay in the hobby for operators living on small lots and confronting stringent zoning regulations. 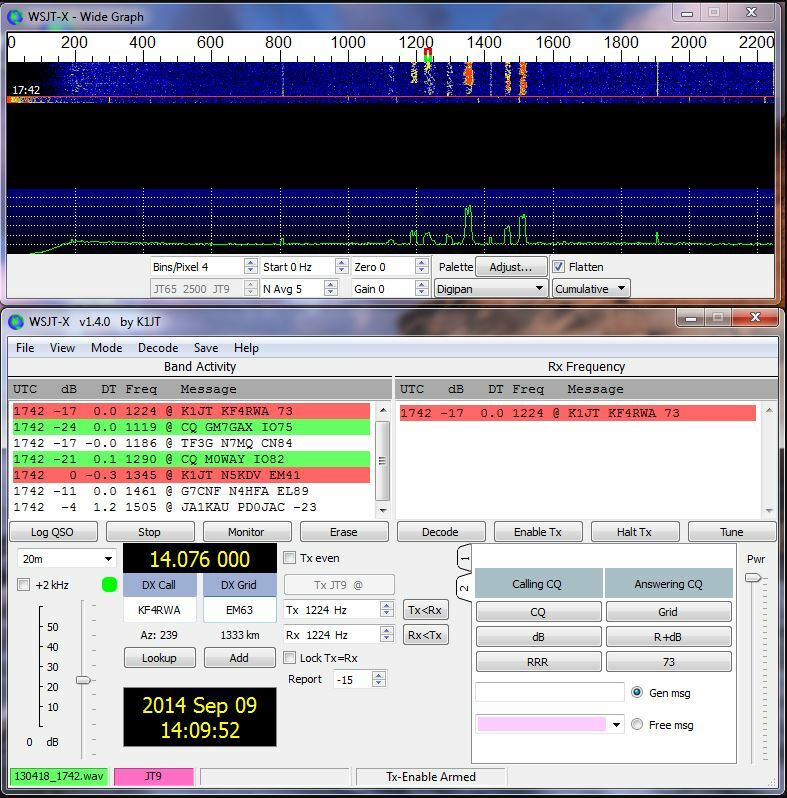 This entry was posted in Uncategorized and tagged FT8. Bookmark the permalink.